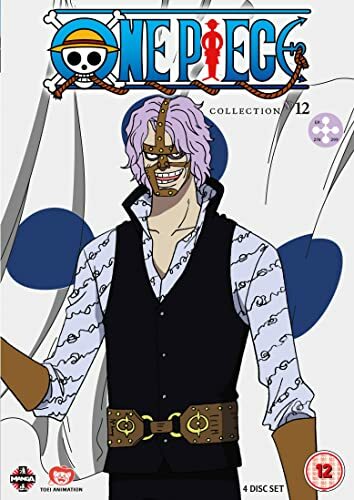 My latest review for Anime UK News is Collection 15 of One Piece. I’ve written a feature for Anime UK News, looking at fandom and the way the language of fandom is used. It covers the changing meanings of the words “geek”, “otaku” and “weeaboo”, and I also try to come up with a way of defining fandom, a scale illustrated above. As well as referencing anime including One Piece, Naruto, Sword Art Online and Otaku no Video, there are some other things referenced in this column too, namely Dave Gorman: Modern Life is Goodish and John Finnemore’s Souvenir Programme. A new review for Anime UK News, covering the 13th collection of One Piece, featuring the end of the Water Seven arc. 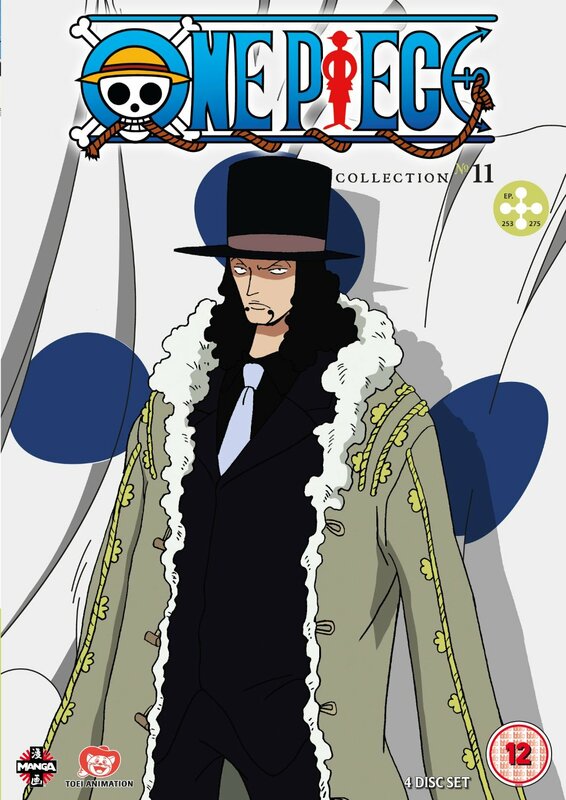 A new review from the new-look Anime UK News covering the 12th collection of One Piece. New review for Anime UK News, covering the 11th collection of One Piece. 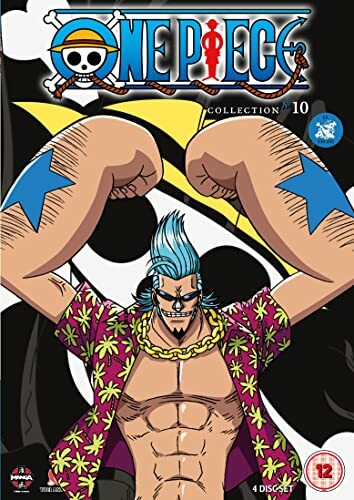 A new review for Anime UK News, covering the tenth collection of One Piece.